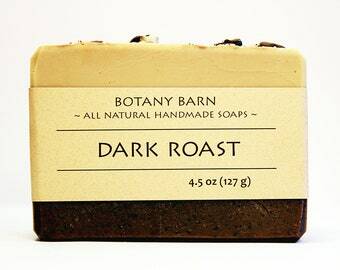 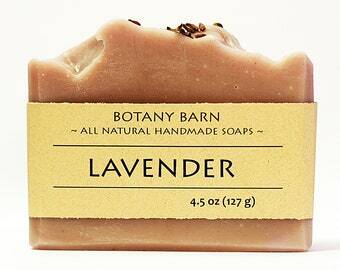 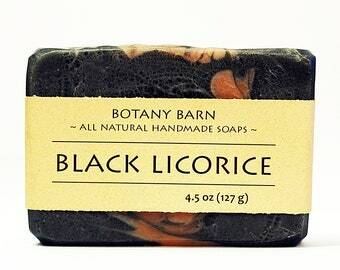 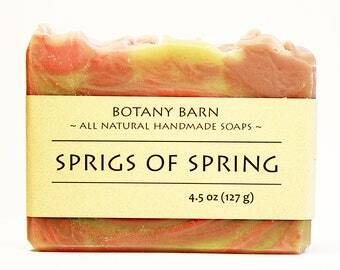 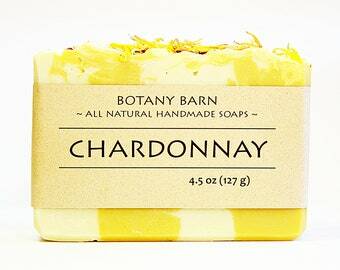 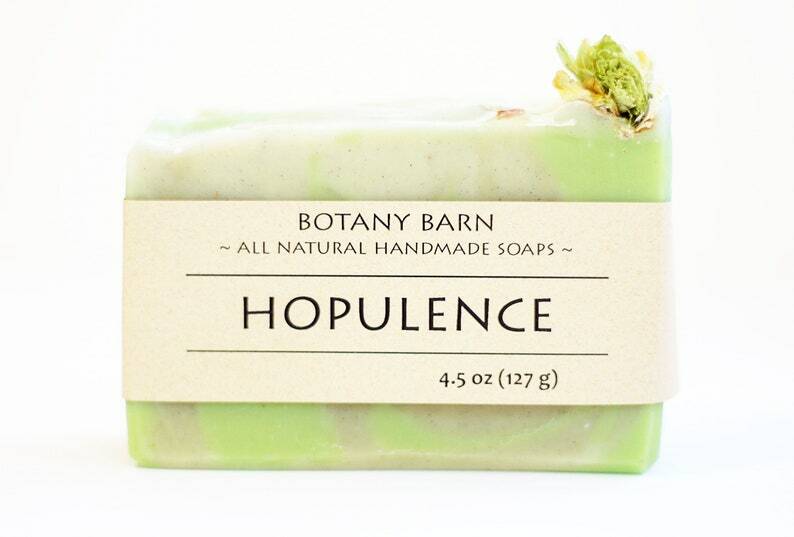 Hopulence is one of Botany Barn's newest luxury organic soaps. 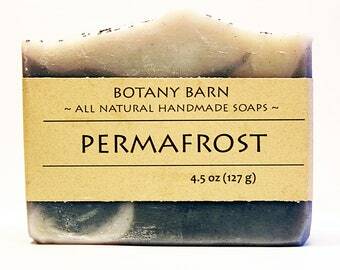 Handmade cold process soap scented with peppermint, tea tree, eucalyptus, and lavender for a fresh, clean combination with herbal notes. 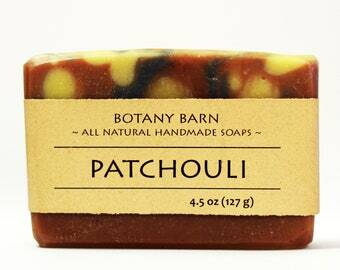 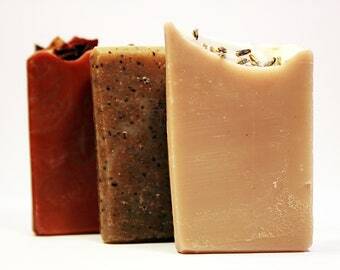 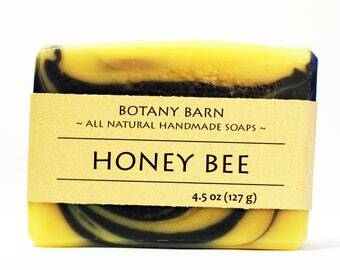 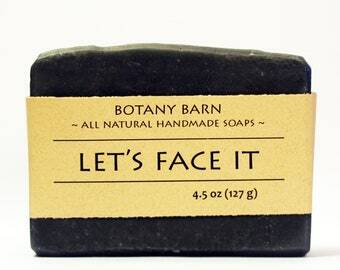 Made with natural, organic oils and butters including hemp, avocado, and cocoa butter. 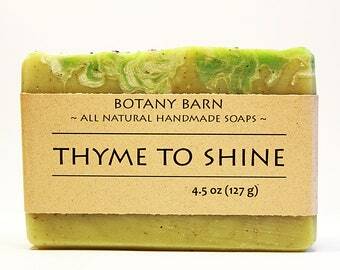 Featuring hop infused oil and water and topped with beautiful hop flowers, this is a perfect gift for the brewer or beer lover in your life. 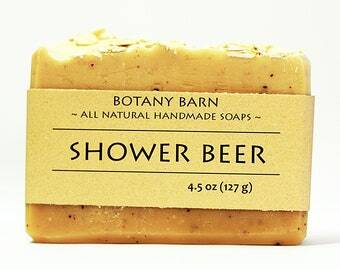 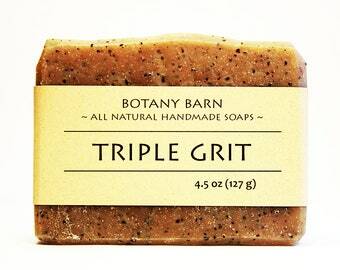 Combine with our Shower Beer soap for a perfect duo!